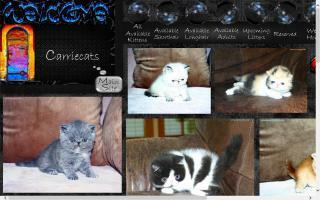 Illinois Cat Directory and Kittens For Sale - O Kitty! 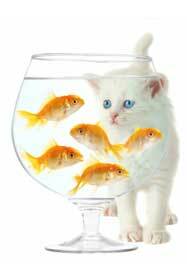 We raise Munchkin kittens, colorpoint Munchkin kittens - long and short hair - with all the positives of Siamese and none of the negatives! 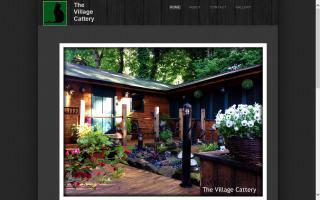 Located in northern Illinois near Rockford about 70 miles from Chicago, Illinois. 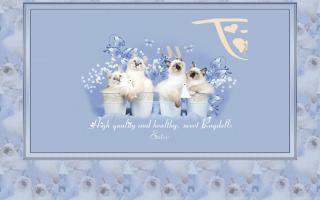 Our Ragdolls are bred and raised underfoot in our home as part of our family. 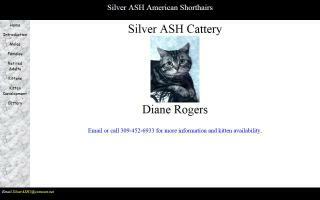 We are a small RagaMuffin cattery with RagaMuffin cats and RagaMuffin kittens located in northern Illinois. 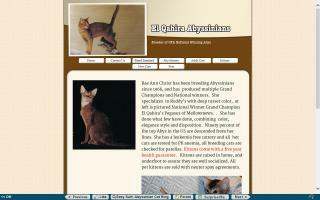 In-home cattery located in northwest suburban Chicago breeding Bengal cats. 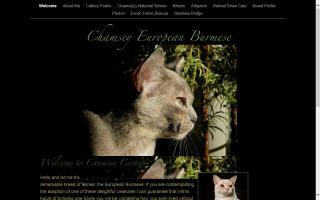 If you're looking for high quality Savannah kittens, we believe you've come to the right place. 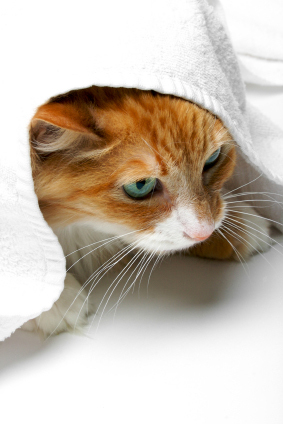 At Aaron Hawkins Savannah cattery, we provide beautiful exotic Savannah kittens that are healthy, happy, and well adjusted. 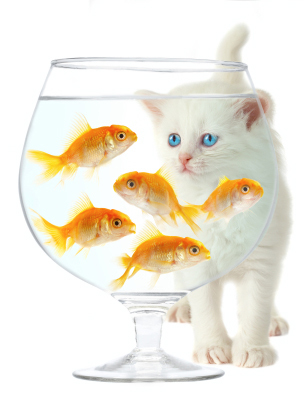 Just as we give our cats the personal attention they deserve, we'll give you the buyer the attention and personal service you've come to expect from a licensed TICA registered and accredited breeder that is professional and ethical where matching quality Savannahs with quality families is our top priority. 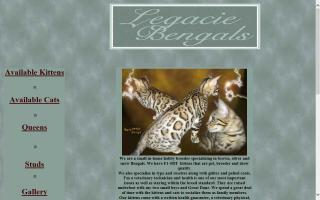 It is our goal to breed Savannah kittens that match the exotic beauty of the wild African Serval and the personable nature of a domestic housecat and match these loving felines with loving families. 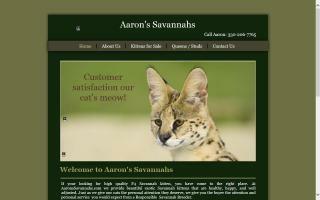 If you are curious about Savannahs and their Serval heritage, contact us to learn more about this amazing breed and about Aaron's Savannahs. One of the best places for quality, loving pets in Chicagoland. 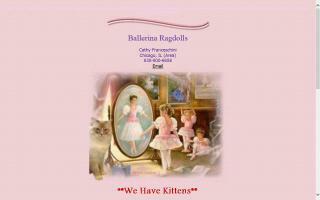 Ragdoll breeder in Illinois. 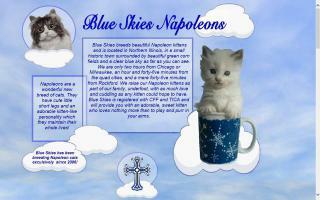 Ragdoll kittens for sale near Chicago / O'Hare.